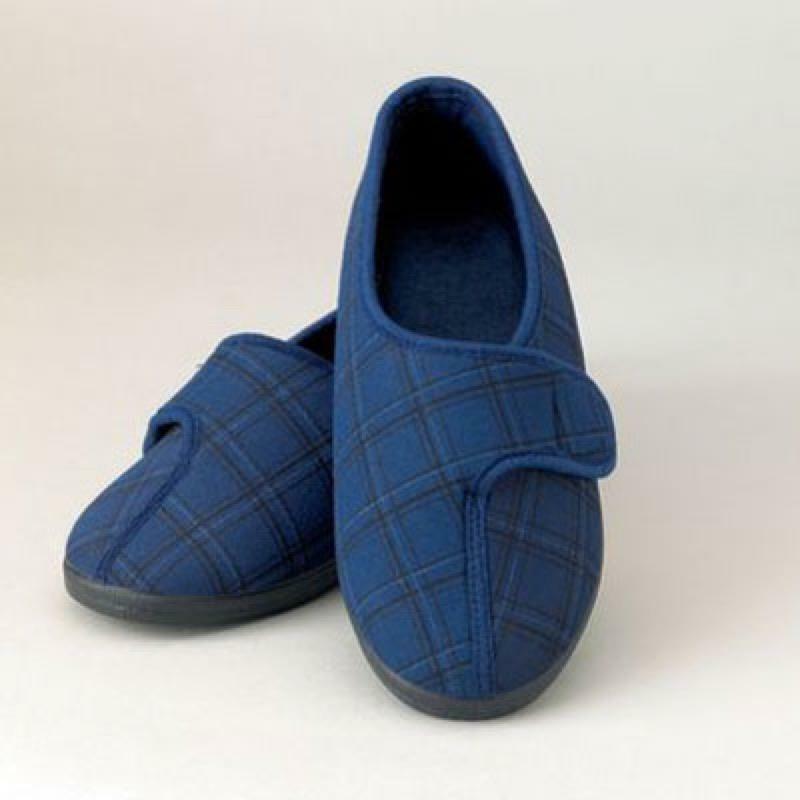 These Gents Washable Slippers have an attractive navy pattern, and are comfortable and functional. The hook and loop fastenings allow the slippers to be easily adjusted. These Gents Washable Slippers have an attractive navy pattern, and are comfortable and functional. The hook and loop fastenings allow the slippers to be easily adjusted. Machine washable.